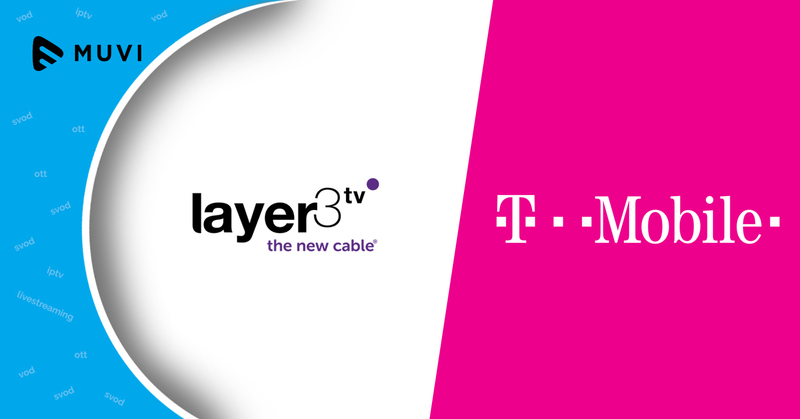 T-Mobile officially announced its plans to launch a new OTT business with the acquisition of startup company Layer3 TV. T-Mobile US Inc. is entering the U.S. streaming service market in 2018. 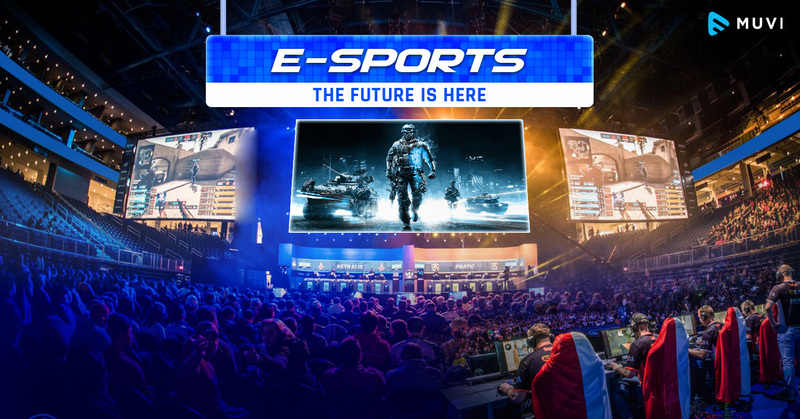 The company’s recent acquisition of Layer3 TV, Inc. is intended to boost its streaming service business. T-Mobile will leverage LTE network speeds and Layer3 TV’s technology to roll out streaming TV service.